What is a Swedish Relay? If you watched the recent IAAF Youth Championships in Lille, France, you know the answer to this question. The “Swedish Relay” is 1000 meters in length (two and a half laps), comprising 4 legs in order of 100m, 200m, 300m, & 400m. It is also called the medley relay and mostly used in youth competitions. There are 2 ways to run this relay: one-turn, or two-turn stagger. You start with blocks at the regular 200m start line. The first leg goes 100m to the 4x100m relay exchange, where the 2nd runner goes 200m and breaks for the pole, and runs until the 1500m start line. There, the 3rd leg runs the traditional 300m (straight, curve, straight) followed by the 400m anchor leg. With the 400 meters being the last leg, anything goes. This is more common in International meets, where the 200m legs run in thier lanes the entire distance. (Note you run the 200 as a straight-curve, and not curve-straight (See How to Race the 200 meters). Only the 300m legs break for the pole. The Swedish Relay is a great event as it combines both 4x100m and 4x400m runners. I wish Masters races had this. Thanks to Jason Stayanchi for pointing this out. 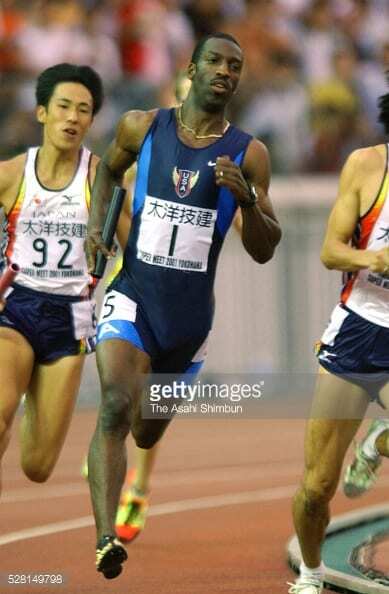 In 2001, Michael Johnson was doing his farewell tour by only running relays. Why not? With your teammates giving you a lead, it would be very hard to lose as you would have to make up the gap, and then deal with the speed of MJ. He wanted to set a World Record in the process, but he insisted on running anchor in a 400m where he crossed the line in a WR. The traditional 400-200-200-800 medley relay would not be good enough. He also needed a “soft” WR from an unusual race distance. 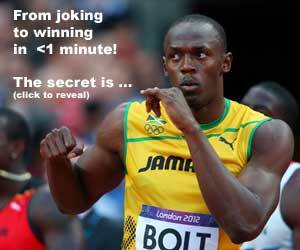 The 4x400m would be impossible. The Swedish Relay. The team with Michael Johnson in 2001 set the WR at 1:49.09, which still stands today. Prior to this race, the WR (or World Best) was 1:49.54 by an Italian team at the 1992 European Relays in Portsmouth. Is it not JAM that has the world record?